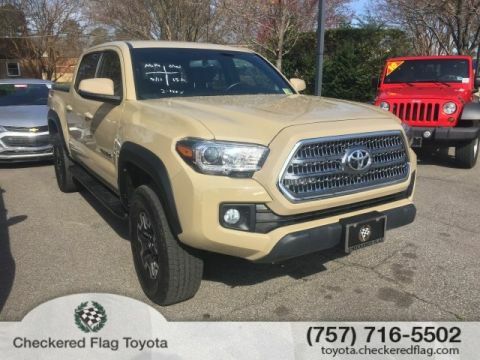 ***Low Mileage, Well-Taken Care of 4X4 Tacoma! 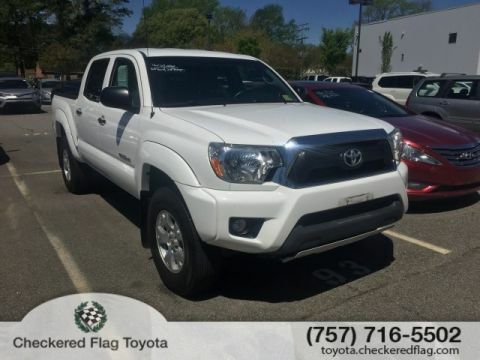 Aftermarket rims and Running boards add to the Great Look and Design of this Truck! 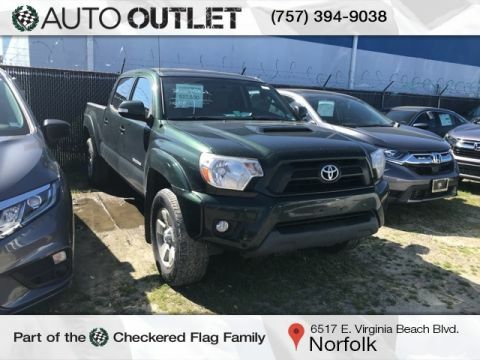 ***CARFAX One-Owner. 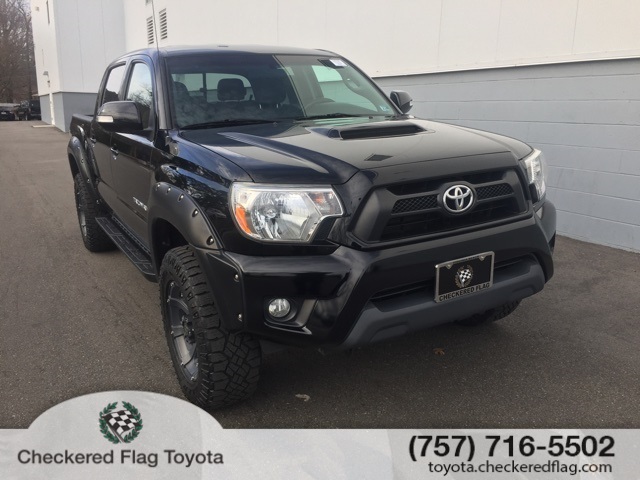 Black 2014 Toyota Tacoma Base V6 V6 4WD 5-Speed Automatic 4.0L V6 EFI DOHC 24V 115V/400W Deck Powerpoint, 17" x 7.5" Alloy Wheels, Bilstein Shocks, Color-Keyed Bumpers, Cruise Control, Dual Sunvisors w/Mirrors & Extenders, Exterior Mirrors w/Turn Signal Indicators, Fabric Seat Trim (FL), Front Fog Lamps, HD Radio, Metallic Tone Instrument Panel Trim, Privacy Glass, Radio: Entune Audio Plus w/SR Package, Remote Keyless Entry System, SiriusXM Satellite Radio, Sliding Rear Window, Sport Seats, Sport Suspension, Steering Wheel Audio Controls, Tailgate-Handle Integrated Backup Camera, Telescoping steering wheel, Tilt steering wheel, Towing Package, TRD Sport Graphics, TRD Sport Package, Variable Speed Wipers.